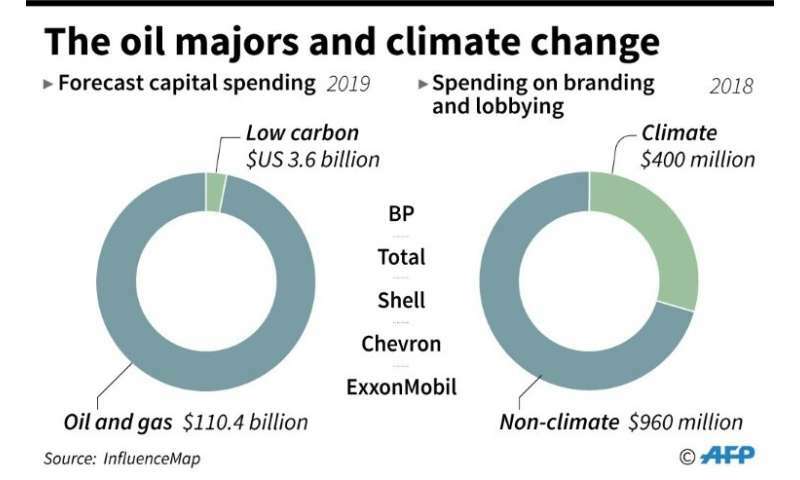 Forecast combined capital spending in 2019 by the major oil companies - BP, Total, Shell, Chervron, ExxonMobil - on oil and gas and low carbon projects and spending on lobbying and branding. "How can we accept that companies spending hundreds of millions on lobbying against the EU's goal of reaching the Paris agreement are still granted privileged access to decision makers?" said Pascoe Sabido, Corporate Europe Observatory's climate policy researcher, who was not involved in the InfluenceMap report. 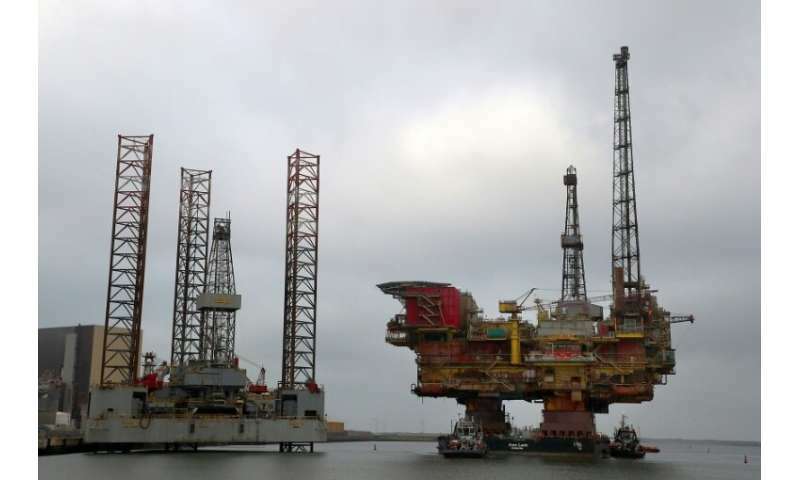 A spokeswoman for Shell—which the report said spends $49 million annually on climate lobbying—said it "firmly rejected" the findings.